Are you looking for the perfect surfboard and gear which is functional, sustainable and stylish? We found everything you need for a good ride. From custom made hand shaped surfboards to fins, recycled wetsuits through to ethical swimwear. Here are our top 9 eco surf brands that will make you enjoy your surf adventures while protecting our earth. Give back to our nature and get your Along surfboard made from eco-foam and natural materials such as sustainably sourced wood. The old school shape surfboards are all handcrafted in Los Angeles, California with traditional techniques. Along offers custom made boards because everybody’s needs are different. Along ships wherever you are, just choose a board or get your very own board custom-made with love for the environment. 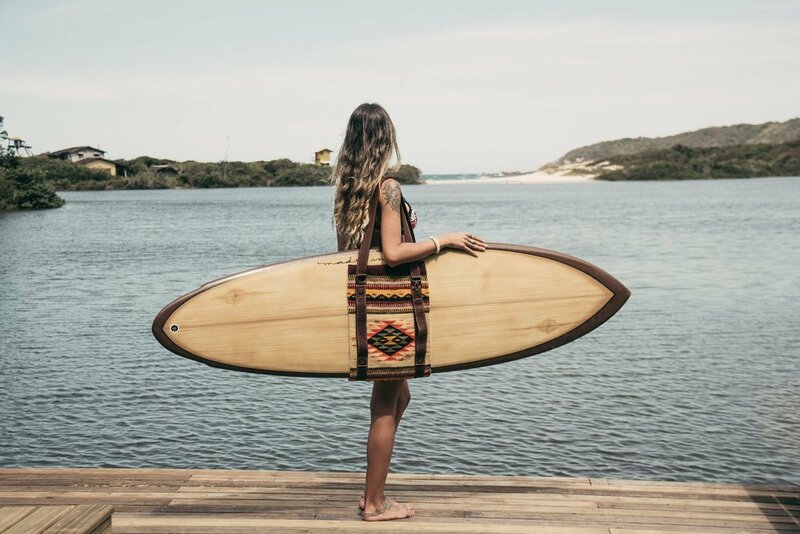 While having a positive impact on the world, the eco-conscious brand from Down Under uses natural Hevea rubber latex and recycled fabrics to produce their wetsuits in the most sustainable way. 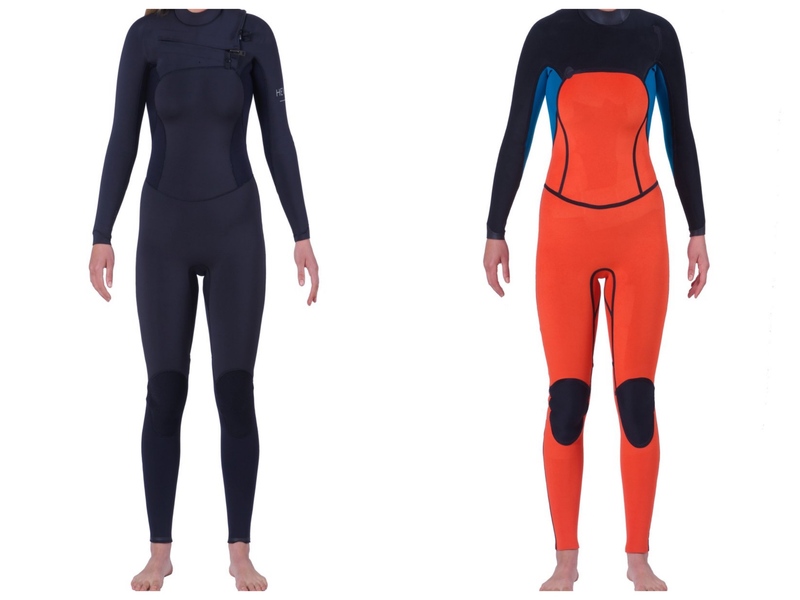 All their wetsuits are super light, stretchable and keep you warm in all conditions. The wetsuits come in total black or in modern bold block colors. The price ranges from 300-500 AUD and they deliver worldwide. In 1996 the two Lango brothers started to create high-performance surf fins in their garage in Huntington Beach. 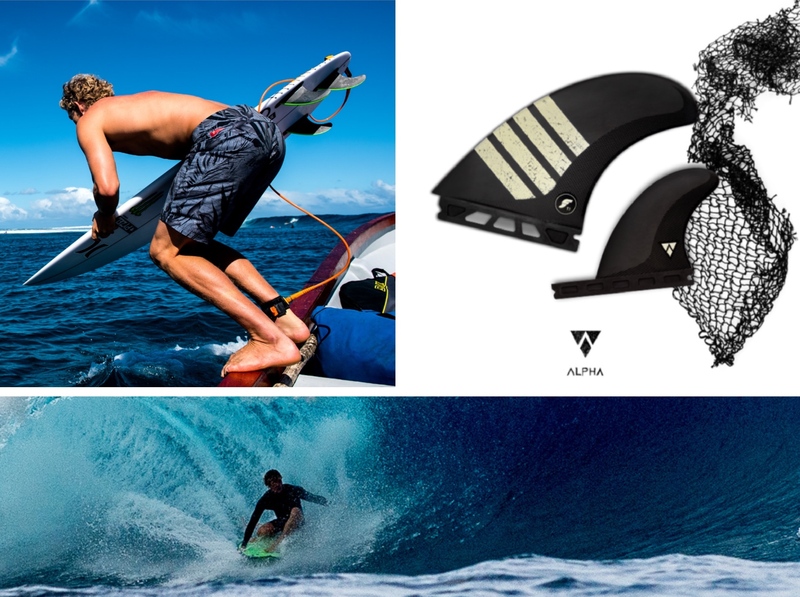 The brand Futures Fins was born. Futures creates the first eco fin product line called Alpha made by Bureo´s NetPlus recycled fishing nets and air-infused technology locally crafted in Huntington Beach. NetPlus material is sourced from Bureo’s fishing net recycling program in Chile which keeps plastic fishing nets out of our oceans. The price for a fin ranges from 18-175 USD and they ship internationally. Made from recycled fishing nets, Josea surf bikinis are for women who care about the ocean, follow their passions and love who they are. Made on demand in Hamburg, Germany, the bold, comfy designs are named after surf waves and winds. You can choose from a variety of colors and patterns. It takes up to 3 weeks to make and ship them to you in a plastic-free packaging. 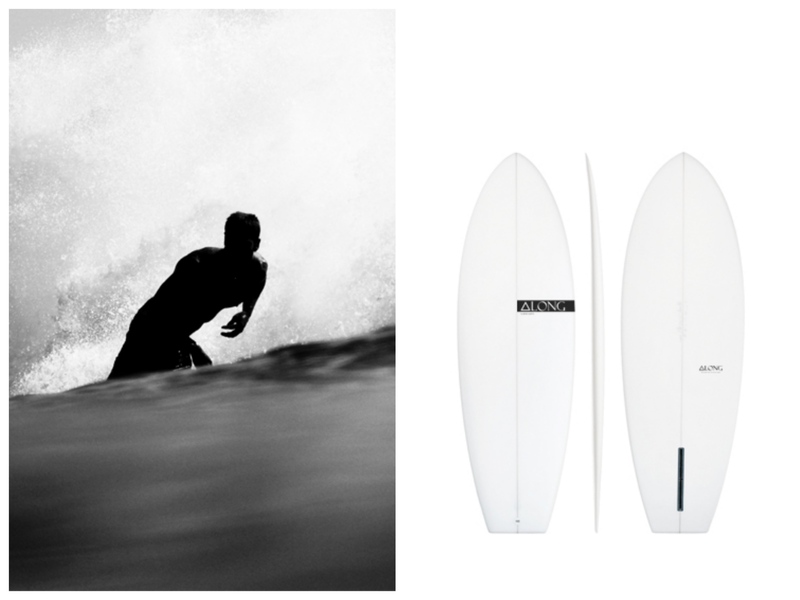 McTavish Surfboards is a high-quality surfboard manufacturer based in Byron Bay, Australia. The company was founded by Bob McTavish in 1962. A dedicated, well-experienced small team handcrafts various long- and shortboards with design excellence, excitement, fun and adventure in the local environment. McTavish also offers custom surfboards so you can build your dream board by choosing colors, finishes, sizing, and more. They deliver internationally. 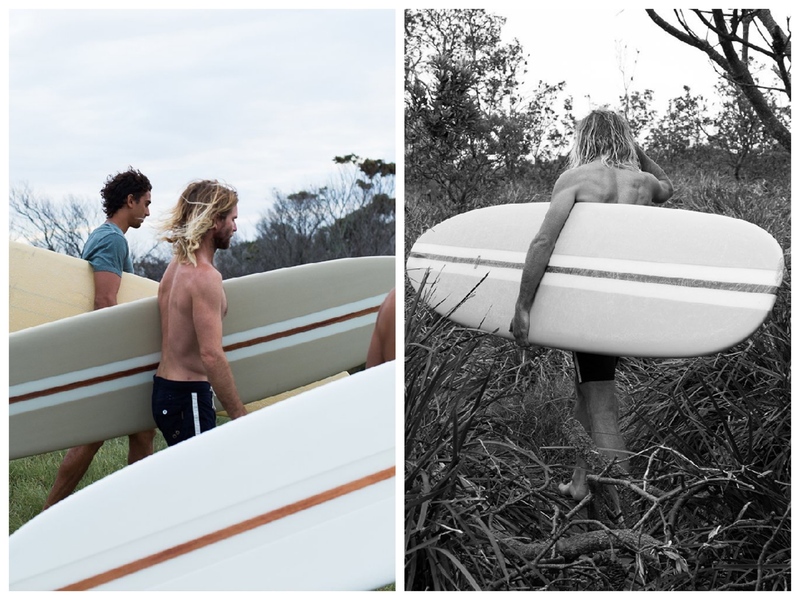 The German ethical surf and swimwear brand cares about the sea, body, and style. Each MYMARINI bikini and bathing suit is reversible which creates a double layer of material and feels super comfy. You get two designs in one which saves you both money and space in your closet at the same time. To protect the environment MYMARINI uses polyester made from recycled fishing nets and non-toxic oeko tex certified materials. The fair trade manufacturing takes place in Croatia. The price ranges from 100-210€ and international shipping is provided. 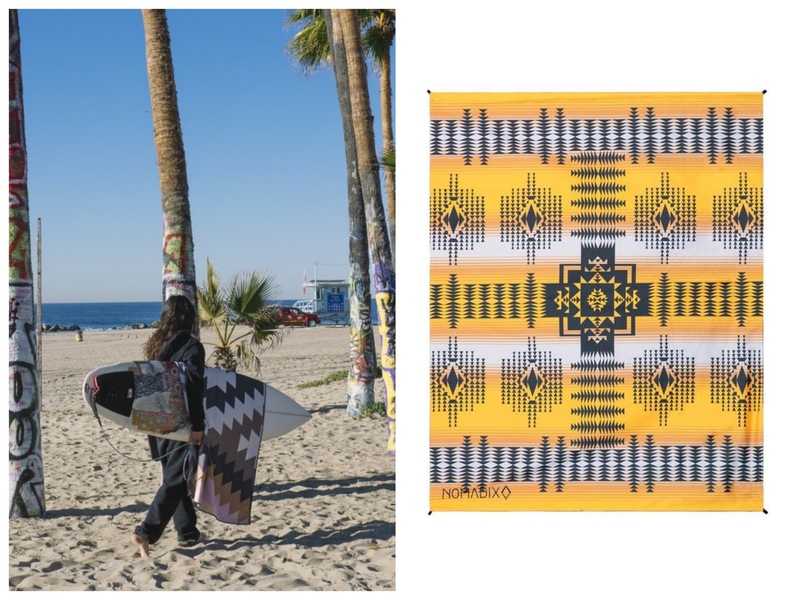 Nomadix produces eco-friendly beach towels made from recycled plastic bottles. The towels are quick dry, lightweight and antimicrobial – perfect for the beach, yoga, surf, and camping adventures. The sustainable production takes place in Mexico with the least environmental impact. You can custom make your own designed towel to promote your brand or event. We absolutely love their unique colorful patterns. Nomadix currently ships domestically within the US. These practical and sustainable accessories by Saltfish Surf Co. belong to each surf board’s owner. Designed in Venice Beach, California and handcrafted by artisans in small workshops in Mexico, Saltfish provides jobs, fair wages, and creative outlet to small communities. Each bag makes a positive change in the world. They are made from handwoven Oaxacan wool rugs (quick dry!) that are organically-dyed with plants and fruits such as berries, moss or tree barks. The straps are made from vegetable-dyed leather. Each bag is unique and we love it.